Discovered at G96 Mount Lemmon on 2009-01-19 by Mt. 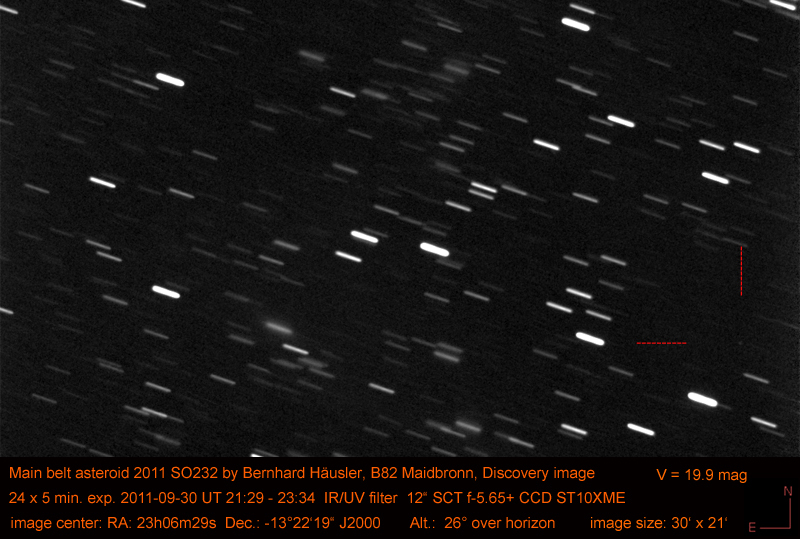 Lemmon Survey, determined by the new rules of discoveries. 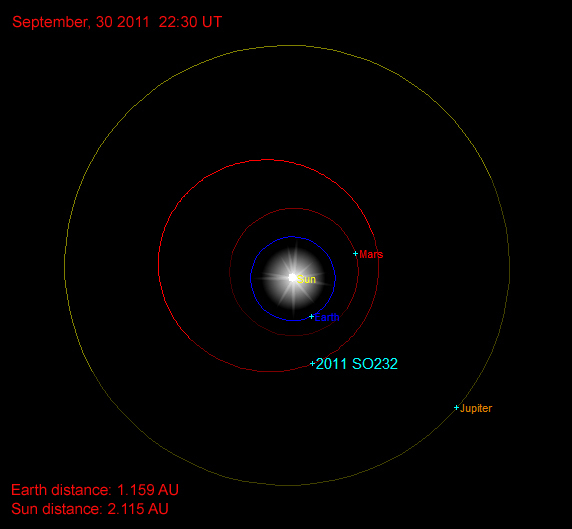 The asteroid's Perihelion was on February,14 2012 in 2.593 AU distance to the Sun. Its period is 3.86 years. From 78 observations at 6 oppositions, 2009-2015, mean residual 0".38. 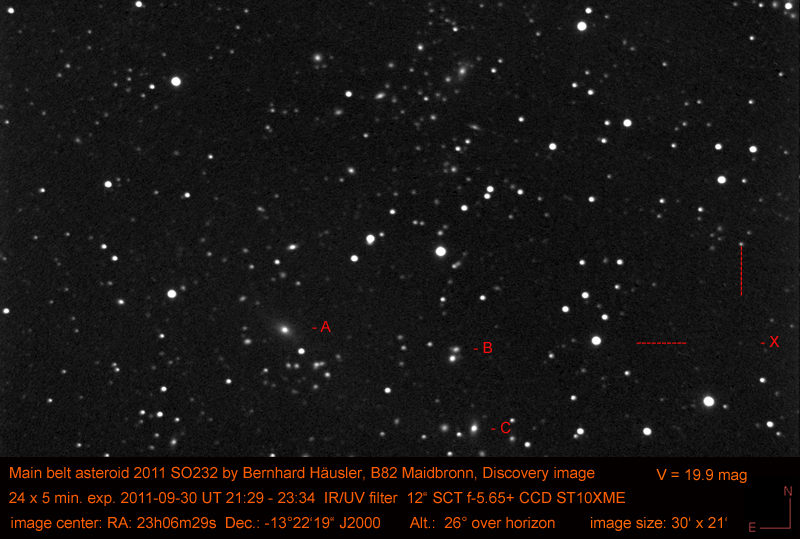 Last observed on 2015 Oct. 11. Perturbed ephemeris below based on elements from MPEC 2015-T96.